LAKE JACKSON, Texas -- Convenience-store retailer Buc-ee’s Ltd. has filed a lawsuit alleging that Bucky’s Inc., which owns the Bucky’s gas-station and c-store chain, is engaging in copyright infringement and unfair competition in Texas, not only because of the similarity in the chains’ names, but also because of where Bucky’s is opening new stores. Buc-ee’s, based in Lake Jackson, Texas, has more than 30 convenience stores in Texas. The chain, which sports a beaver mascot, is known for its large stores, broad merchandise mix, clean restrooms and high-volume fueling, as well as its billboards. It is No. 192 on CSP’s 2017 Top 202. Bucky’s, owned by Buchanan Energy (No. 71 in CSP’s 2017 Top 202), is a chain of more than 80 c-stores in the Midwest, concentrated in Omaha, Neb. ; St. Louis and Chicago. The legal battle between the two companies goes back 11 years, when both filed for trademarks months apart, said a report by the Star-Telegram, citing the Houston Chronicle. The two companies reached an agreement that Buc-ee’s could use its name because the companies’ markets were far enough apart. 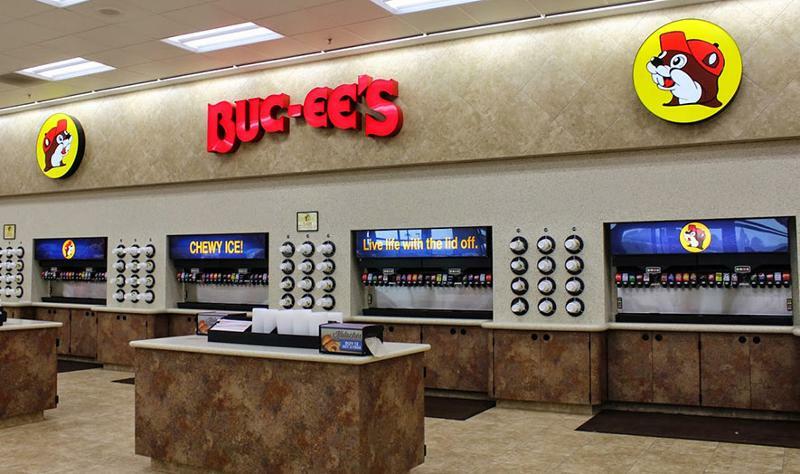 Now Bucky’s plans to open at least six locations in Texas within the next year that all use the Bucky's name, according to Buc-ee’s. And with the agreement apparently at risk, Buc-ee’s “must take action to ensure that our brand integrity remains intact,” Beaver Aplin, Buc-ee’s CEO and co-founder, told the Chronicle. 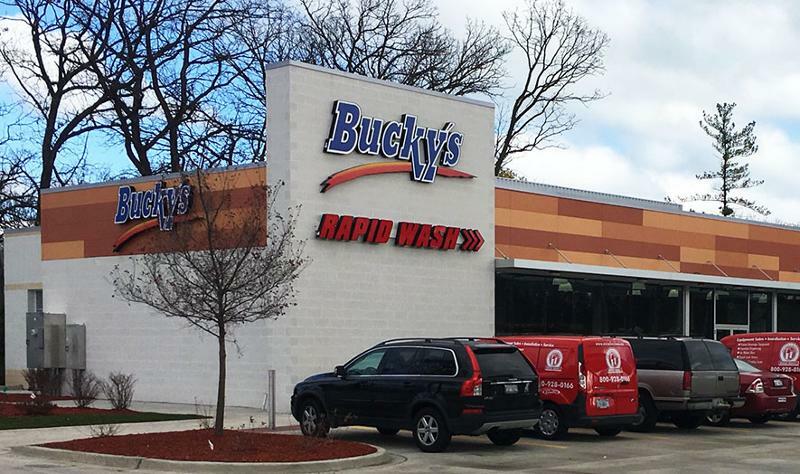 Omaha, Neb.-based Bucky’s has purchased property, applied for zoning approvals in Houston and Nassau Bay using the name Bucky’s, and obtained licenses from the Texas Alcoholic Beverage Commission for selling products using the name Bucky’s, the court documents said. “Bucky’s actions have and will continue to result in direct, substantial overlap with Buc-ee’s current customer base within … the state of Texas, as well as overlap between the parties’ channels of trade,” said the documents. Buc-ee’s is seeking a jury trial, an injunction against further infringement and dilution of the Buc-ee’s trademark, further acts of unfair competition and unjust enrichment by Bucky’s and an award of Bucky’s profits, Buc-ee’s damages, costs, interest and attorney fees. Buchanan Energy did not respond to a CSP Daily News request for comment on the lawsuit. 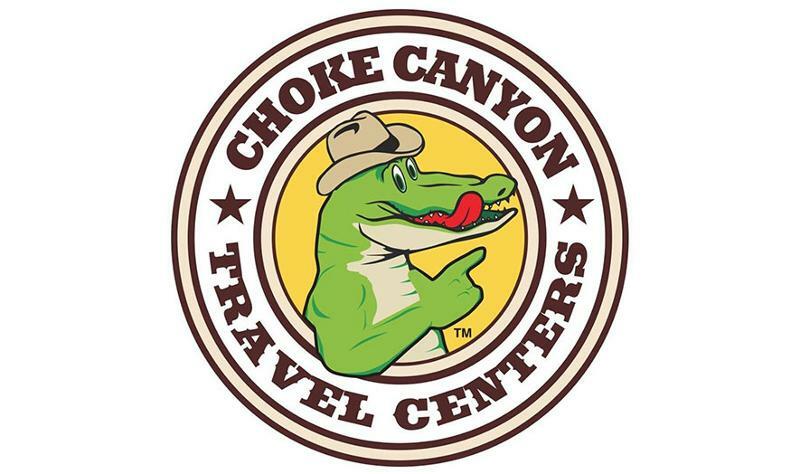 In 2016, Buc-ee's sued Harlow Foods Inc., the operator of Choke Canyon Travel Center—a c-store and barbecue restaurant in Atascosa, Texas, with an alligator on its logo—for trademark infringement and unfair competition. The case is still pending. 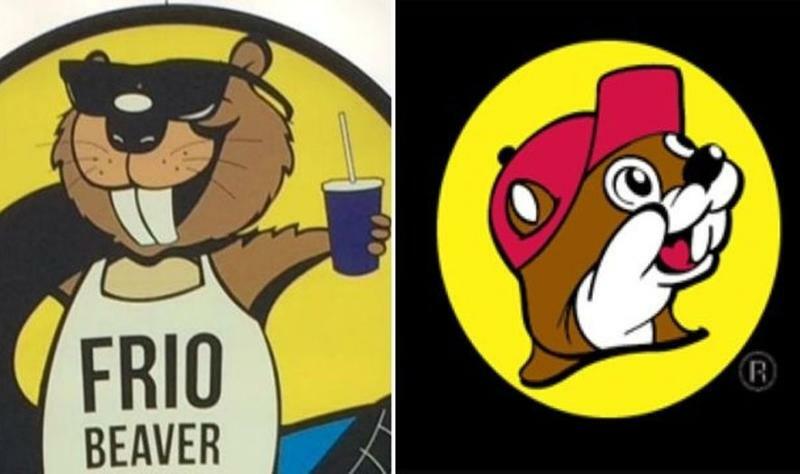 In 2014, Buc-ee's sued and settled with B&B Grocery Inc., which was using the "Frio Beaver" logo at its Garner, Texas, Frio River Grocery c-store and gas station. In 2013, Buc-ee’s sued and settled with the owners of Chicks, a c-store in Bryan, Texas, with two chickens on its logo.